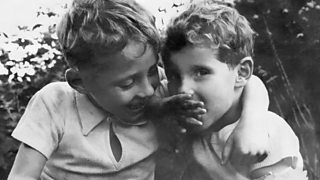 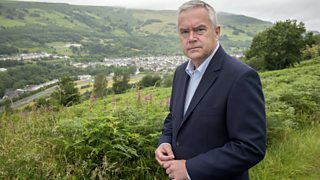 Huw Edwards traces the story of Aberfan's decades-long battle for justice. 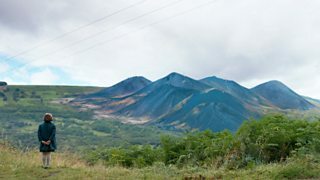 A film poem to commemorate the 50th anniversary of the Aberfan disaster. 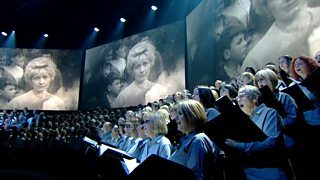 Highlights of a concert to commemorate the 50th anniversary of the Aberfan tragedy.